Email marketing is essential for small businesses. Forget about social media and SEO for now. Emails are where the money lies. Marketing is a huge part of business as the more people who engage with your company, the more chance you have of securing clients. 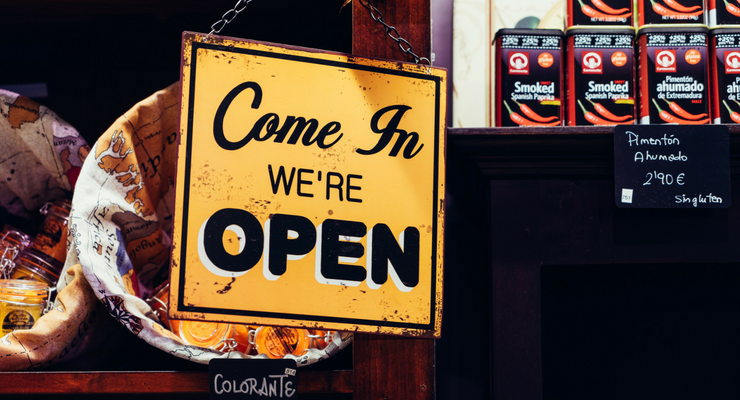 Here are five ways to market your new business. Selling is hard, with lots of challenges you will face. 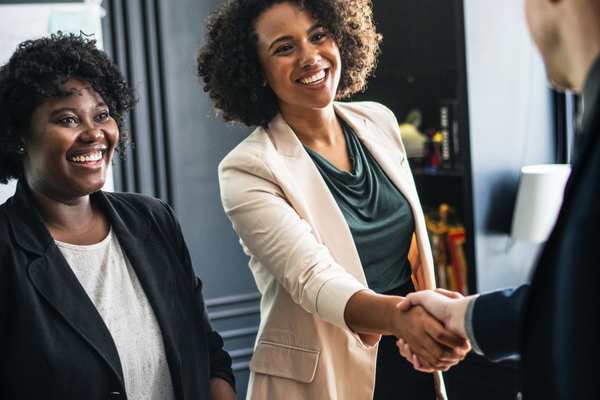 Learn some tips on how to become a better salesperson, whether you work for someone else or for yourself. 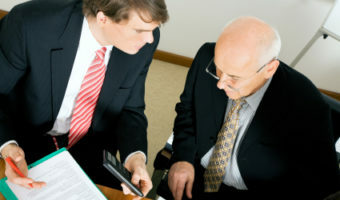 Feedback gives you valuable information that you can use to make important decisions about your business. Learn why feedback is important for your startup. 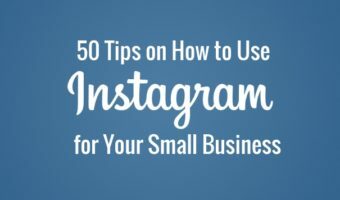 If you are using Instagram, or would like to see more success in this social media network, follow these 50 tips on how to use Instagram for your business.